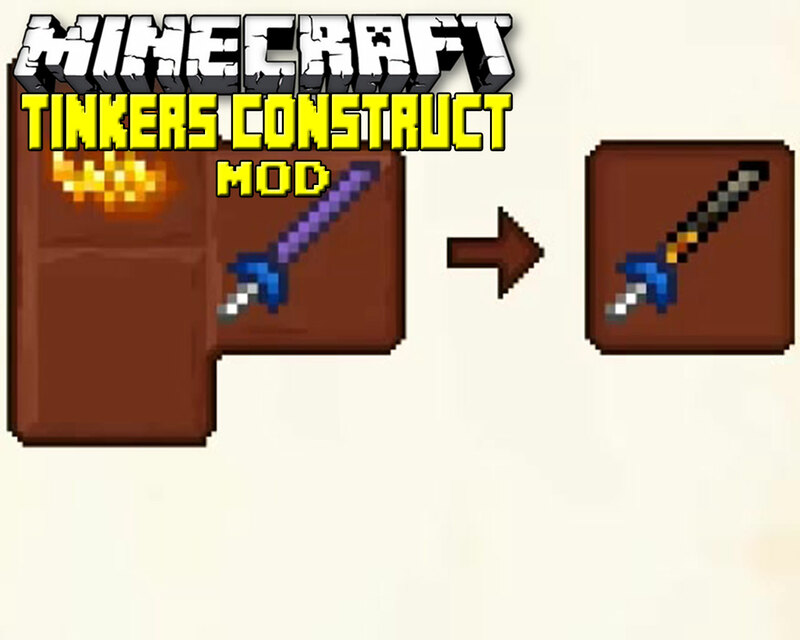 Tinkers Construct is a popular mod for Minecraft, created by mDiyo, which aims to greatly expand the Minecraft armor and weapon crafting experience by introducing the use of metal forges, new materials, and more. Lack of new enemies, items to craft, and more can not only hamper your creativity or fun in a game like Minecraft but also the lifespan of the game as a whole. That’s where mods like Tinkers Construct come in! One great thing about Tinkers Construct is that rather than trying to extend the scope of the game, it mainly builds upon what makes Minecraft great to begin with. Namely, the building, the mining, and the crafting aspects of the game. There are new ores to discover, allowing for new craftable items and special alloys to increase their strength. In addition, the entire weapon and tool crafting process has had a complete overhaul. For the best items, you’ll need to build yourself a forge, complete with a smeltery, tool stations, and more. That’s just getting started though. There are a ton of modifiers you can then add on to your tools or items to customize them to your liking even further. It doesn’t stop with just these items either. There are new slime mobs (including a King Slime boss) to challenge with your newly forged weapons, a brand new armor set, and even several new blocks for those that just aim to build themselves something nice in game. Traveller's Gear - Swim faster, jump higher, and more! New weapons - Expand your arsenal with crossbows, scythes, cleavers, and more! It doesn't matter if you're a new or veteran Minecraft player, Tinkers Construct is sure to add many hours of fun to your Minecraft experience with it's additional mobs, decorative blocks, and in depth crafting system. 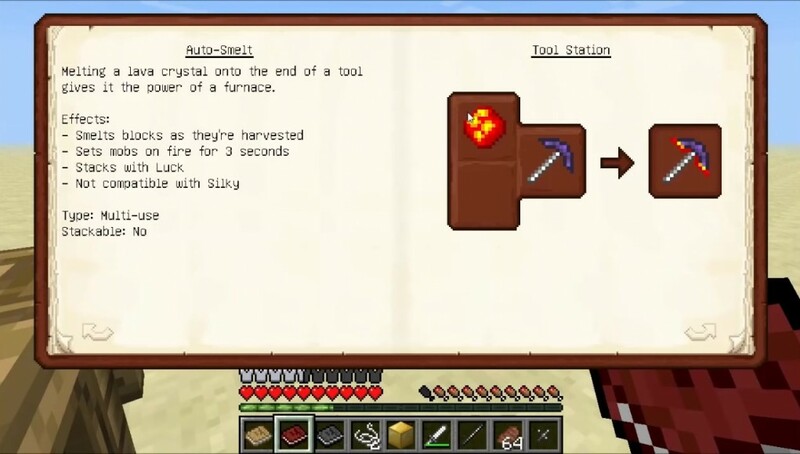 So install Tinkers,fire up Minecraft, and get to forging yourself the perfect pickaxe.